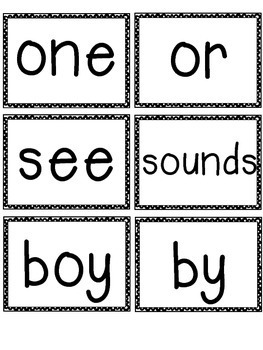 This is a list of 2nd Grade Sight Words form the McGraw Hill Wonders reading series. 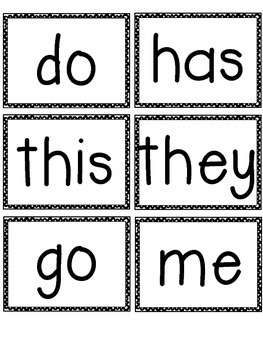 They can be glued on notecards to make a sight words book or cut apart as flashcards. 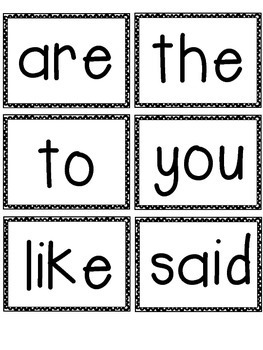 Print and laminate for durability. 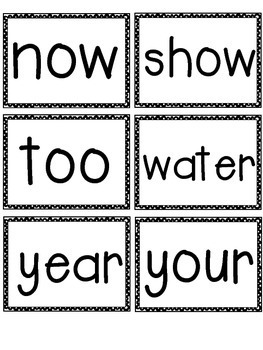 *Also includes a list of all Wonders 2nd Grade Sight Words for quick checklist assessment.